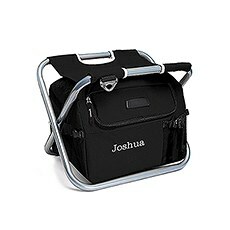 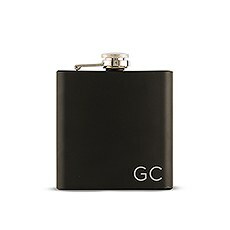 Get your favorite groom-to-be ready for his walk down the aisle with sweet personalized groom gifts from Weddingstar. We're your one-stop shop for unique wedding gifts for every single recipient, but we know that finding the right personalized groom gifts (from bride on the wedding day, especially) is a special kind of challenge. 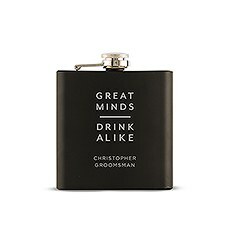 That's why we've handpicked a huge variety of personalized gifts for grooms of all personalities. 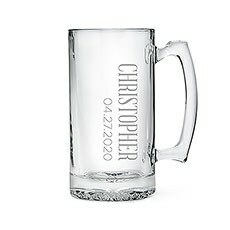 It doesn't matter if he's refined, rustic, sporty, trendy or sophisticated, Weddingstar's selection will help honor his personality to a T.Wondering where to start when it comes to personalized gifts? 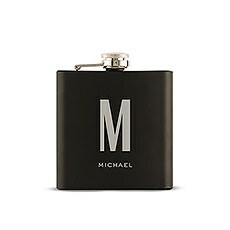 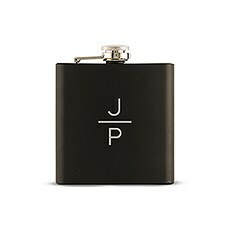 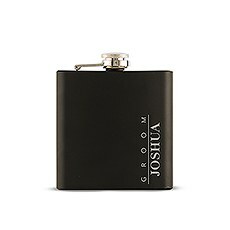 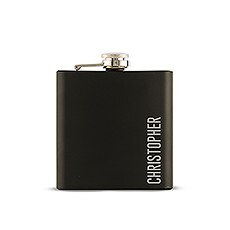 Groom gifts from our selection are inspired by what he's into. 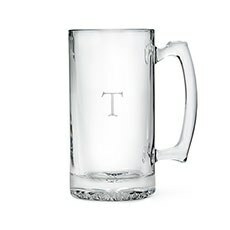 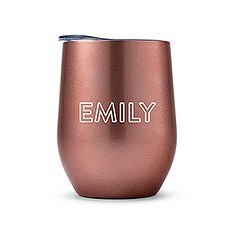 If he loves craft beer and cocktails, you can't go wrong with personalized glassware featuring his initials, monogram, nickname or a special phrase. 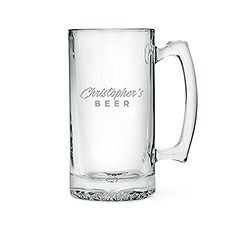 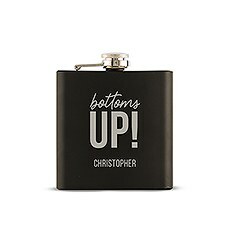 Encourage him to clink all night with personalized beer mugs, shot glasses, growlers and flasks. 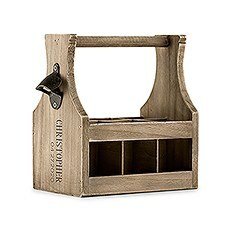 Complete your extra-special groom surprise with a six-pack of his favorite ale or a bottle of bubbly that you picked just for him. These custom glasses also make fantastic gifts for the groom from the best man or groomsmen.Make sure that he's comfy on the wedding day or during the honeymoon with a personalized men's robe that showcases his initials or monogram. These super-plush robes are utterly ideal for getting ready and lounging around the house, and can be paired with some soft slippers and a plush throw for next-level lounging. 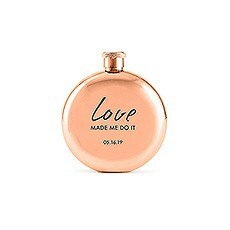 Weddingstar also offers personalized tie clips, ring boxes, wall-mounted bottle openers, grill supplies, beer bottle caddies, coolers and tons more handpicked groom's gifts that you know he'll cherish. 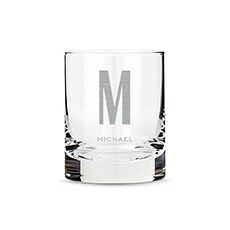 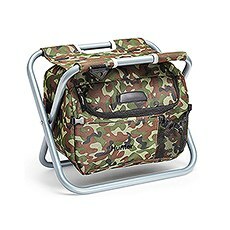 For more ideas and inspiration, be sure to check out our entire selection of personalized gifts for him.